KHABAROVSK: He was working the bar at the Pool Club in Khabarovsk. He introduced himself as “Vladimir…like our President.” A colorful character, Vladimir spoke a mile a minute, joking constantly, and all I could understand after 5 minutes was that things were “f@cking awful” following the 1998 Russian default and ruble collapse. Once he slowed down, I learned he started working in bars in the late 1990s, while pursuing a degree in bio-chemistry. Like many Russian science/engineering students of that era, he didn’t bother starting a career in science. But it wasn’t just for financial reasons. “I understood that this [bartending] was my thing. 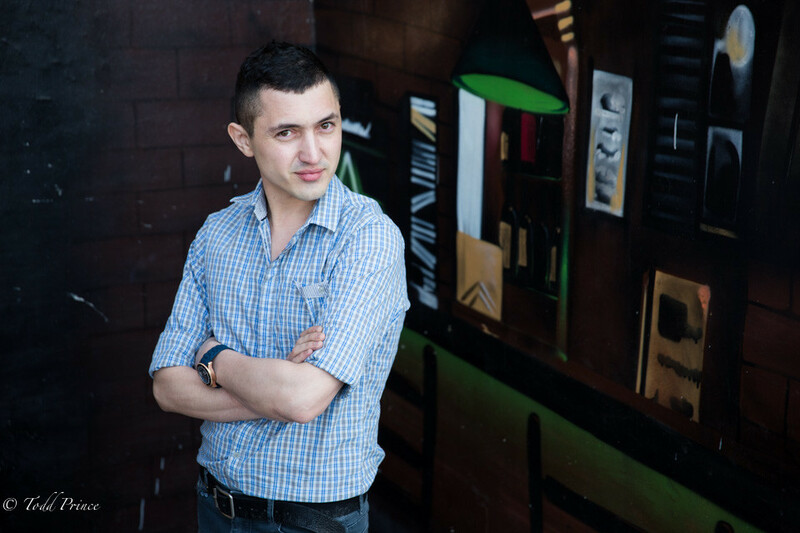 I wanted to work with people and this was the best club.” Vladimir has been serving up drinks at Pool Club for 15 years and knows the city’s movers and shakers. “All the privledged youth used to come here. Now they own businesses, restaurants…they have become important people.” Vladimir joked that he knows their secrets as well.